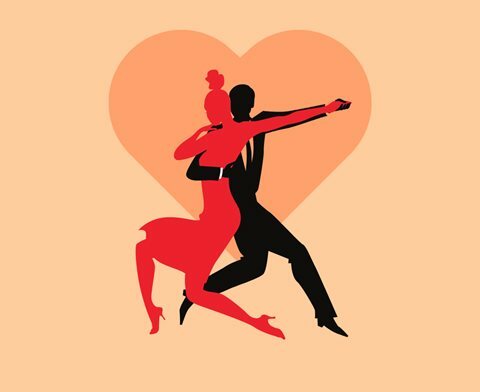 For the first hour, you will be introduced to the basics of the beautiful Argentinian Tango and then in the second hour use all that you have learned to woo your various partners with your moves in our 60 minute speed dancing circle. Don't worry if you're a novice as no experience necessary! This is all about having fun and getting to know one another in a relaxed dance filled environment. This exclusive event is for singles who are over 21 years old. Space is limited, there will be 15 men and 15 ladies slots available, so shimmy your mouse over to the booking buttons below before they go! Join us and spend your Valentine’s Day weekend with some new company. Advance booking is required, so don't wait around! Ladies book your tickets here! Check out other offers available at the North London Music Academy. Email places@portico.com if you would like to receive a Portico Places Card.